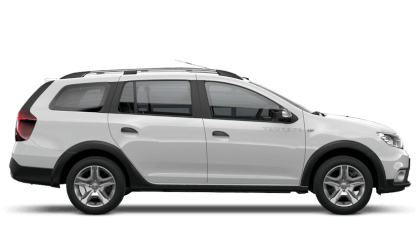 Maintaining and servicing your vehicle regularly will ensure peak performance of your Dacia and at Picador you couldn’t be in safer hands. 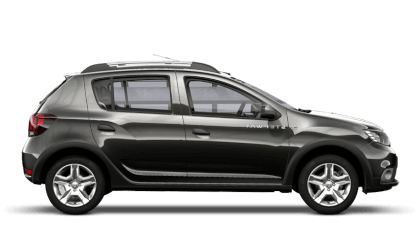 We are the official Dacia specialists for Southampton and surrounding areas with a team of fully trained experts, who only use the latest diagnostics, tooling and equipment, meaning we’ll have you back on the road in no time. 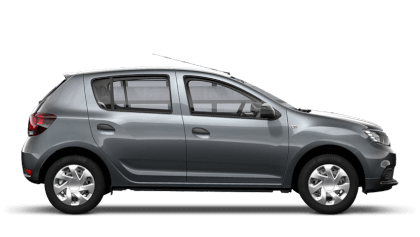 We only use genuine Dacia approved parts and you’ll also benefit from our free checks, safety enhancements, recalls and software upgrades. Our team of Service Executives will talk you through any work that is required, so you are fully informed through every step of the process. 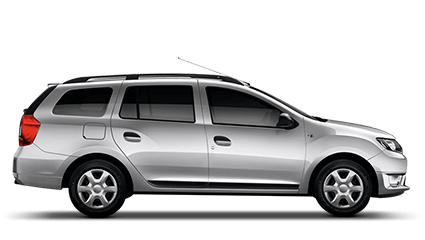 Maintaining a vehicle can sometimes be expensive which is why we can offer fixed price servicing as well as the opportunity to spread the cost with a Picador Service Plan – an inflation proof, monthly payment that covers the cost of your servicing across a fixed period. 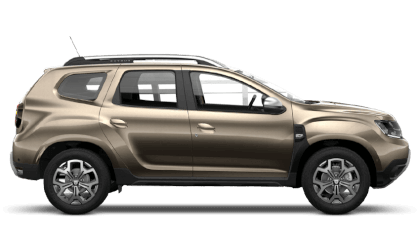 Should you have any questions about the maintenance of your Dacia please contact us and one of our team will talk you through all of the options available.